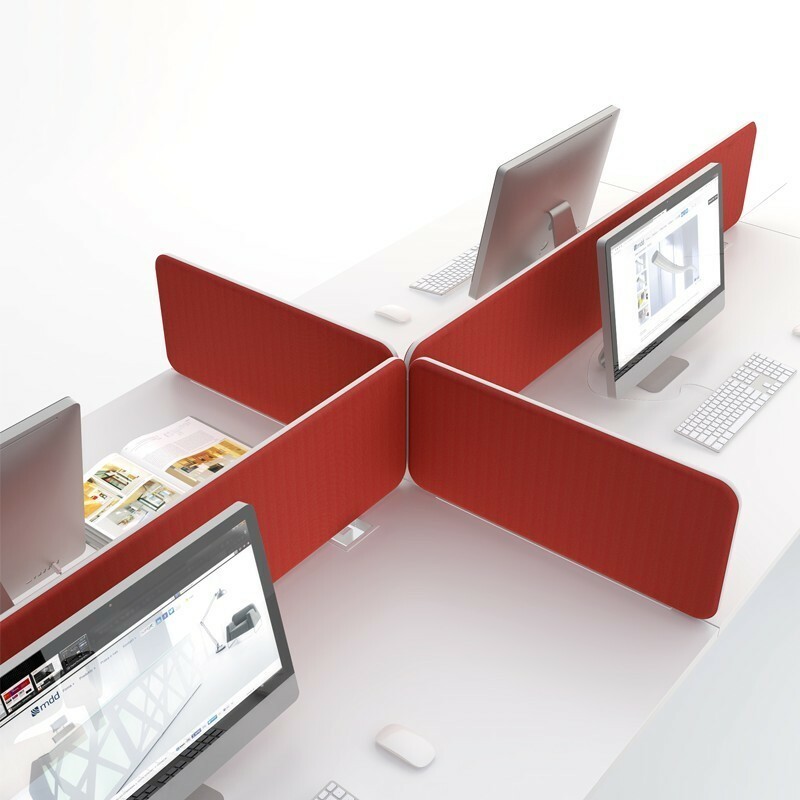 Desk screens for the G8 desk ranges. Minimum Order of £800. Applies to G8 Ranges only!